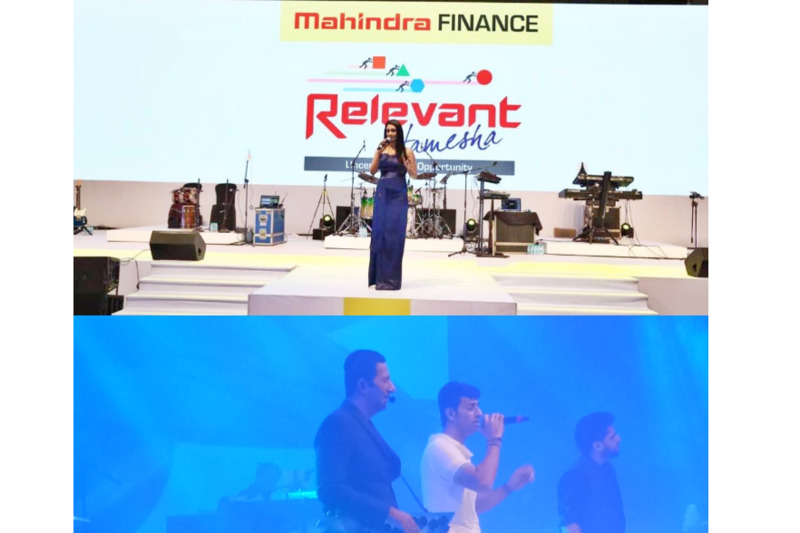 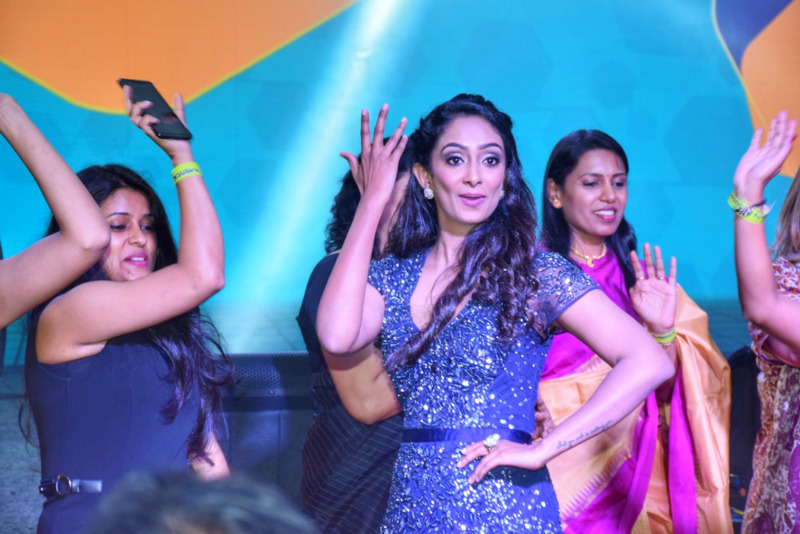 Zinia Fernandes engages and inspires the audience to do all things Bollywood at Holcim Jashn 2017 held in Mumbai. 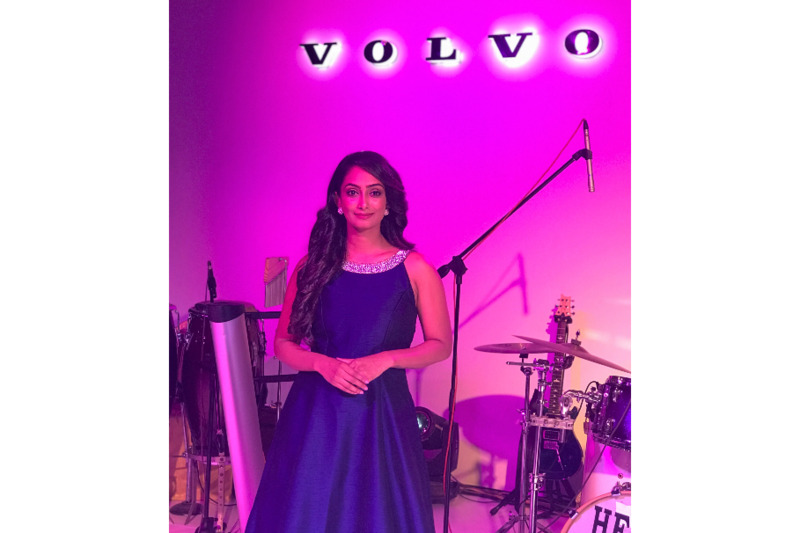 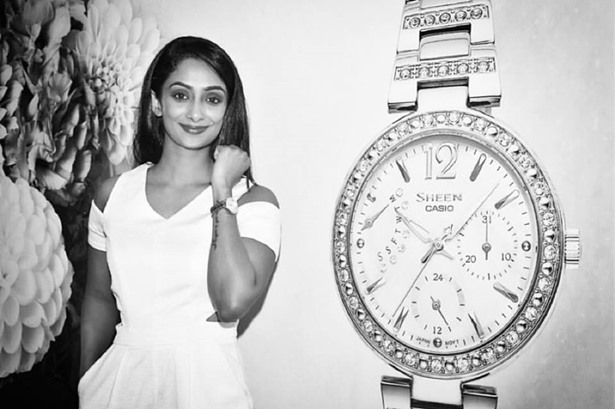 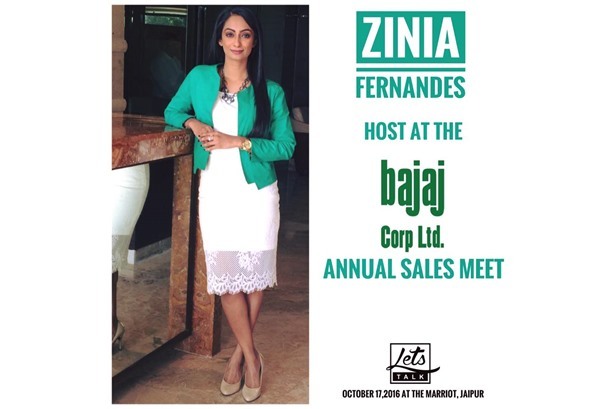 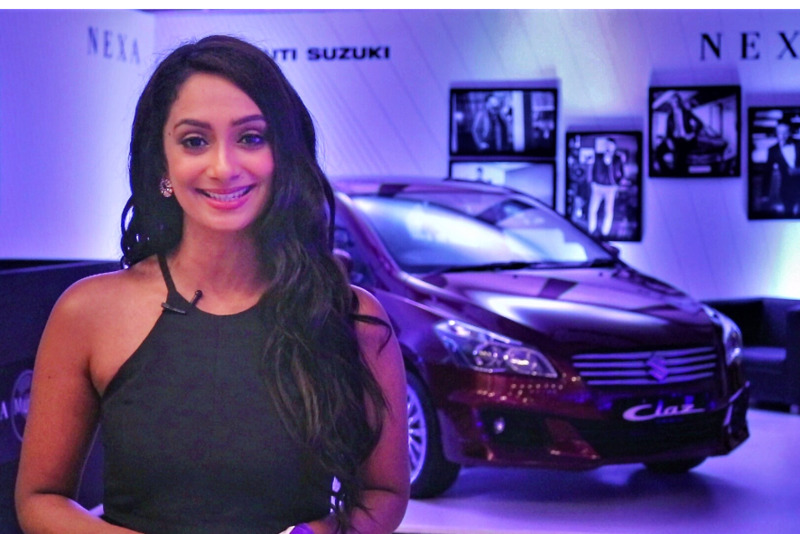 ZINIA FERNANDES all set to host the Launch of Skoda Octavia vRS tonight at Mumbai. 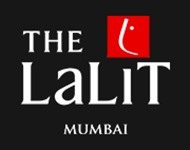 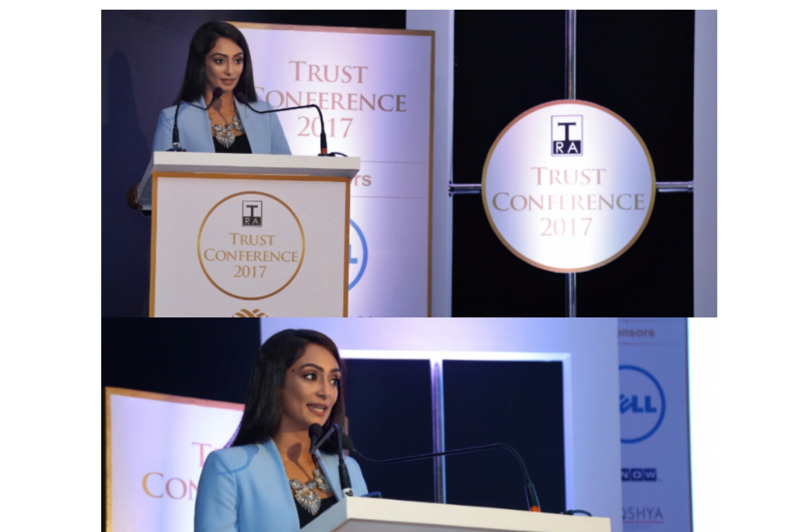 ZINIA FERNANDES anchors a highly engaging and interactive Trust Conference 2017 in Mumbai. 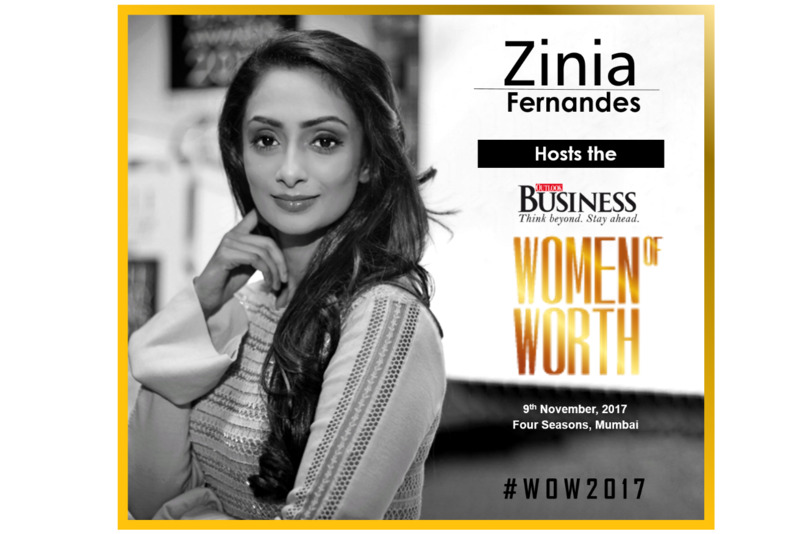 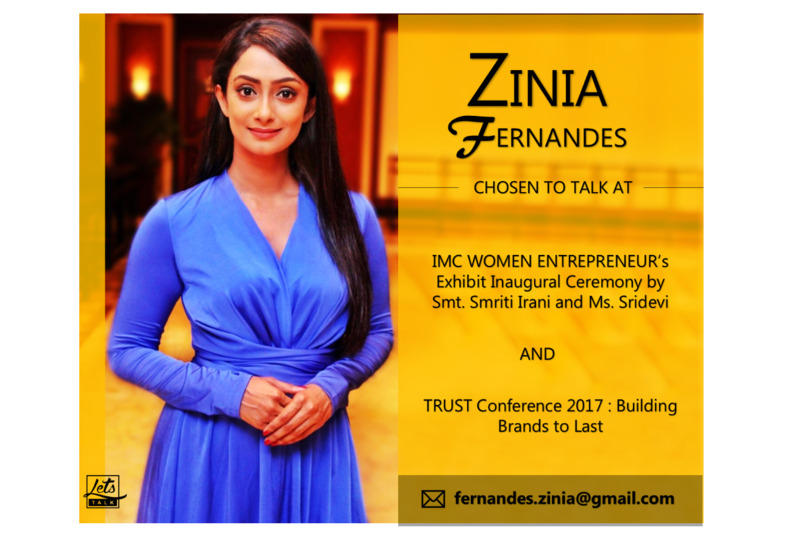 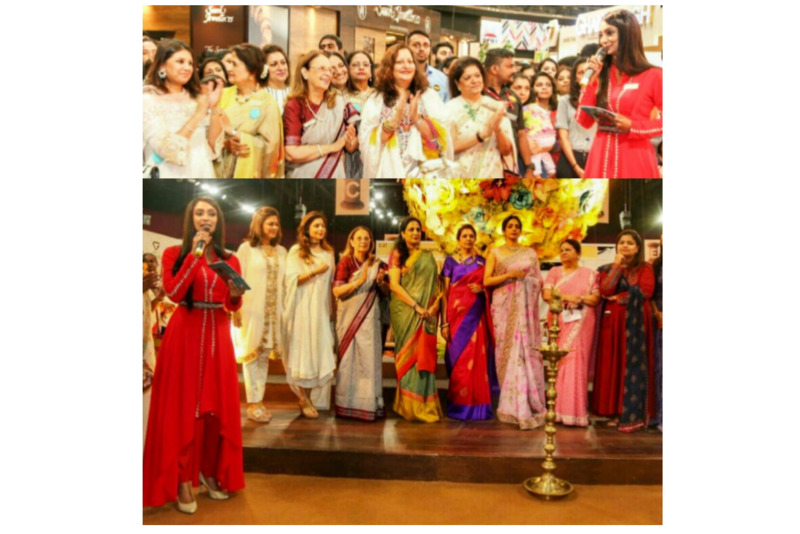 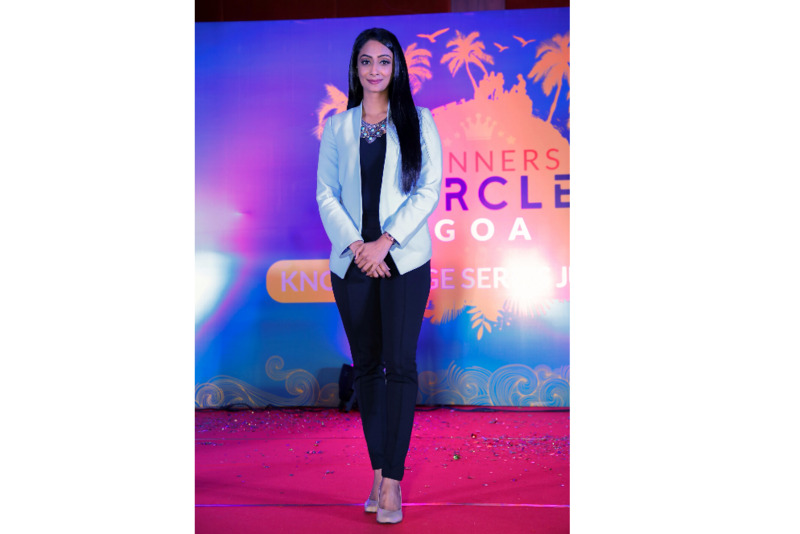 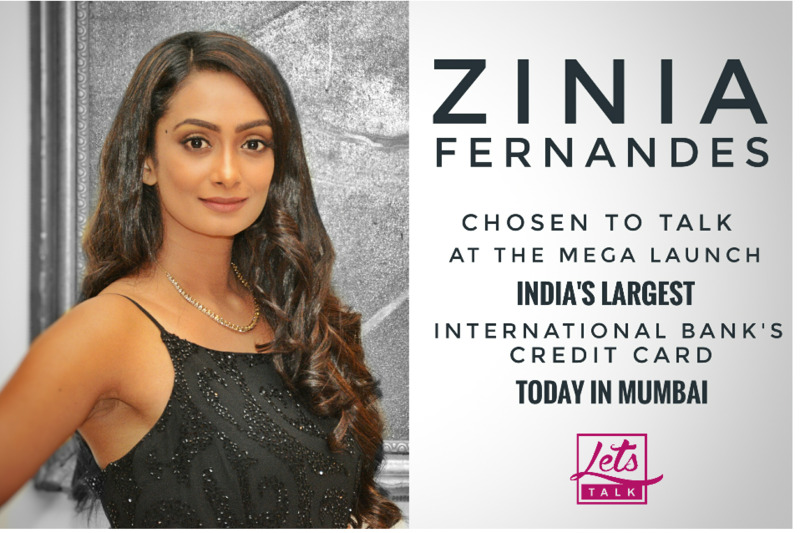 ZINIA FERNANDES Hosts the Inaugural Ceremony of the Indian Chambers of Commerce Ladies Wing Expo 2017 held at DOME, Mumbai. 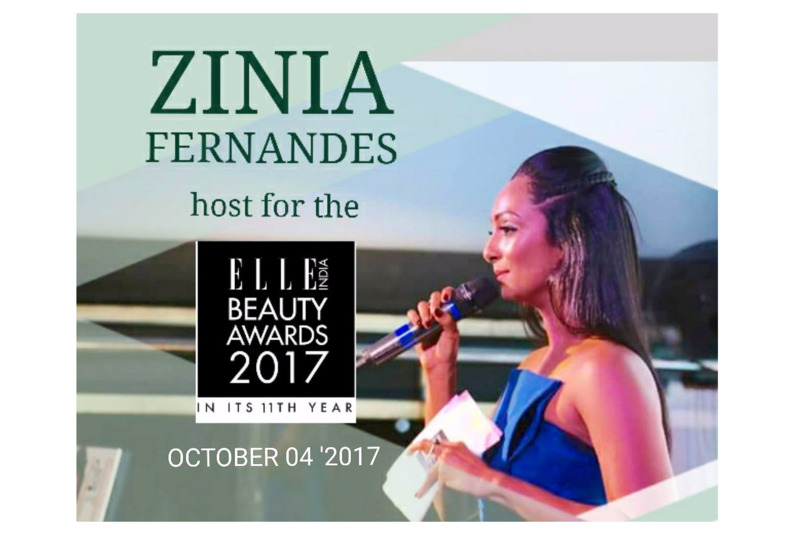 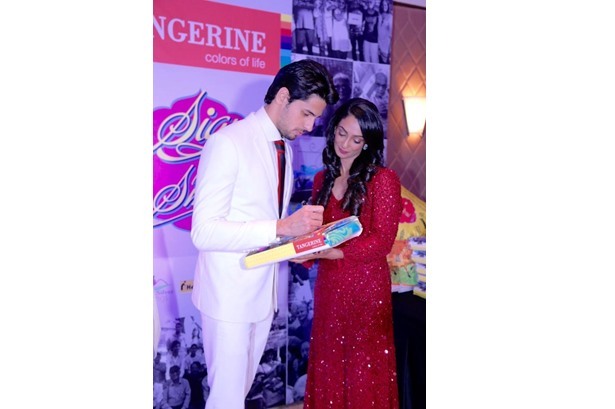 Zinia Fernandes In Conversation with Manish Malhotra at LFW2017 earlier this week. 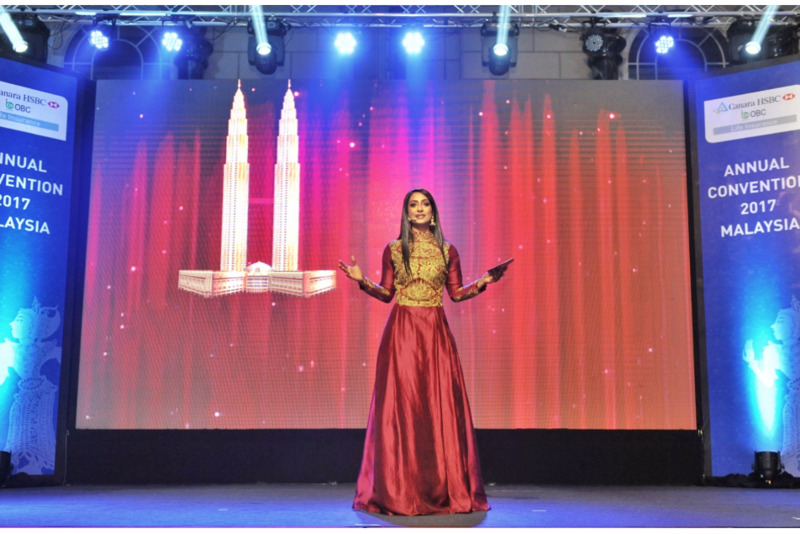 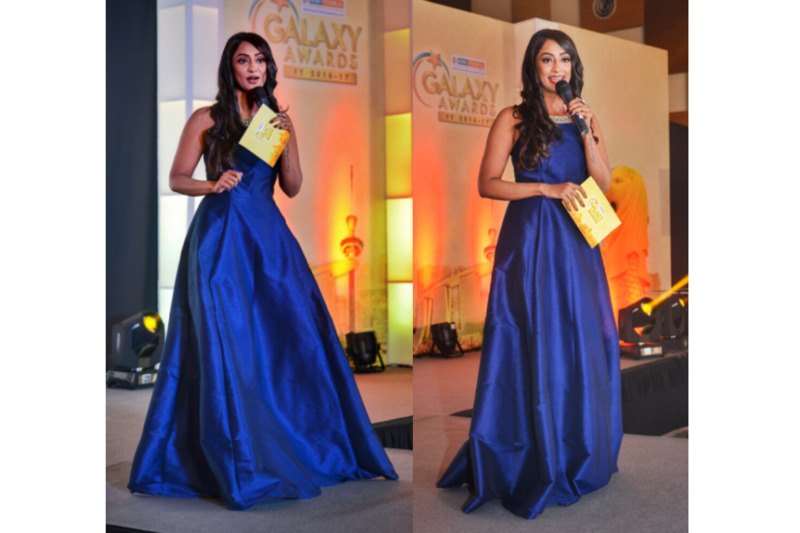 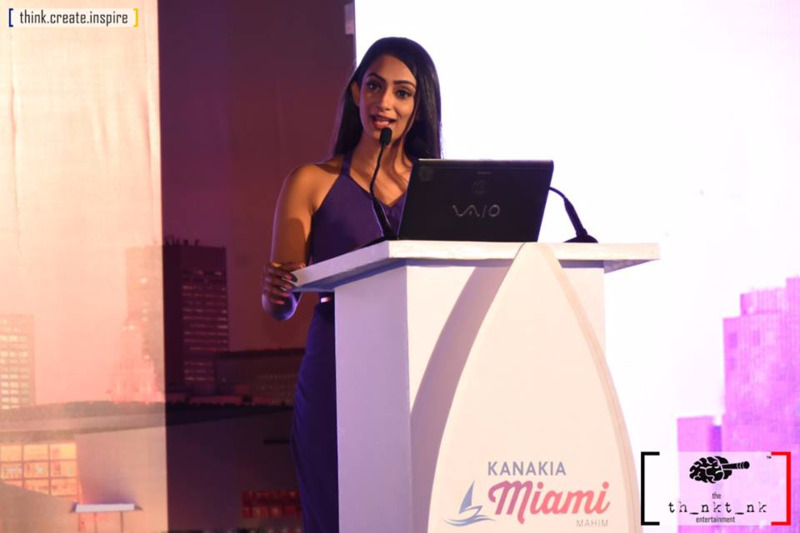 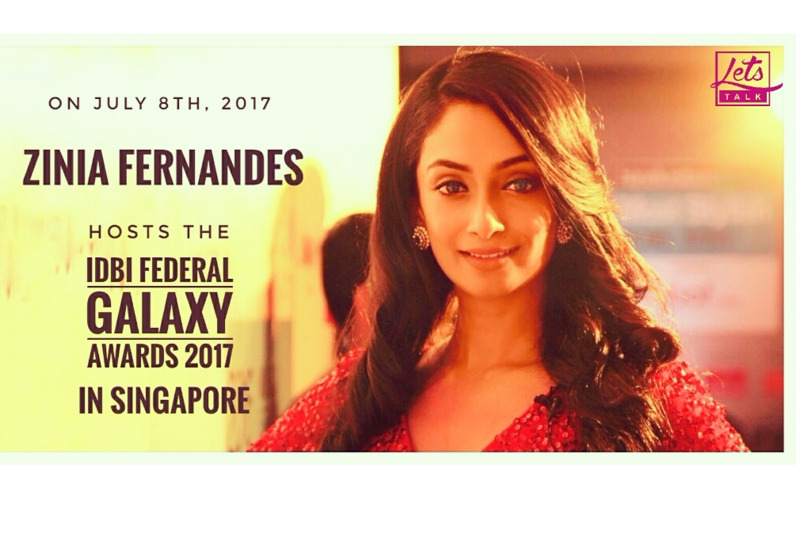 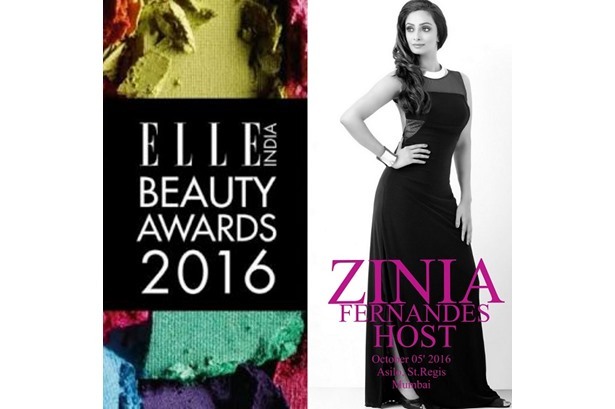 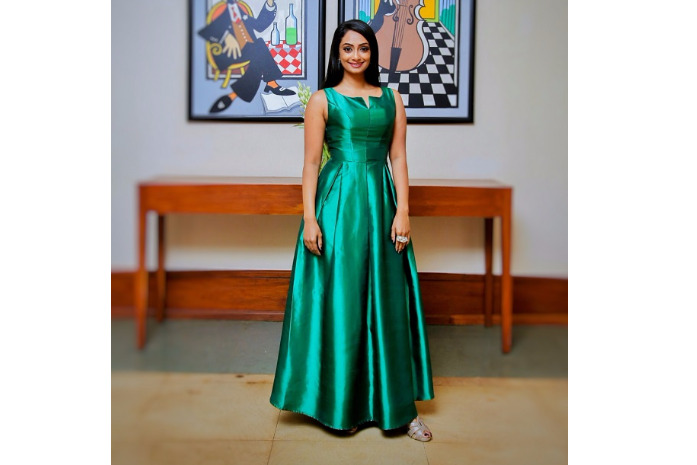 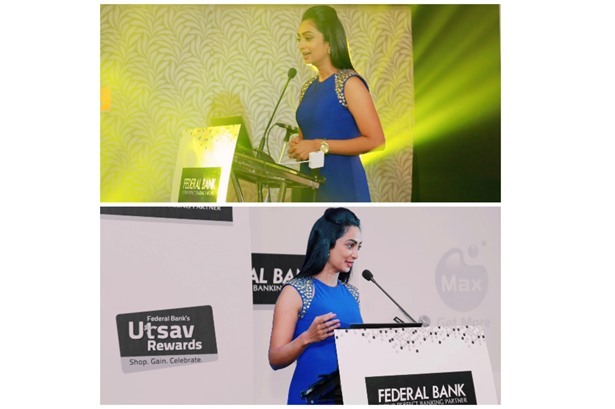 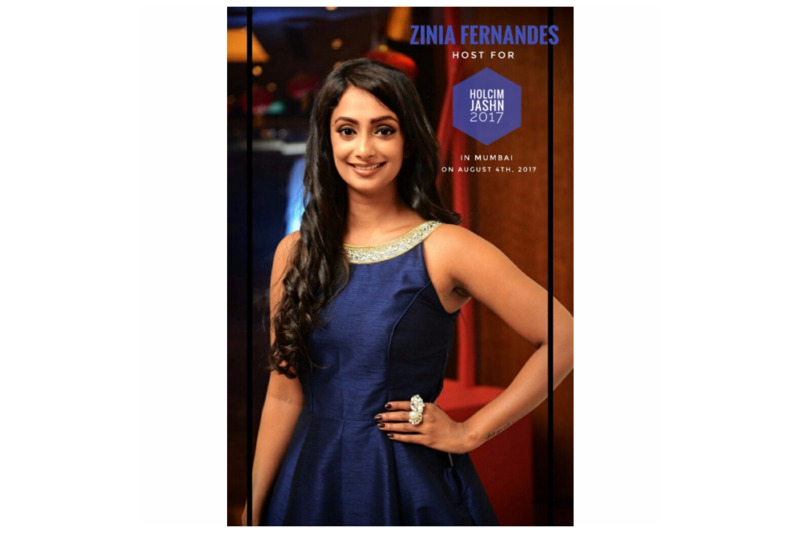 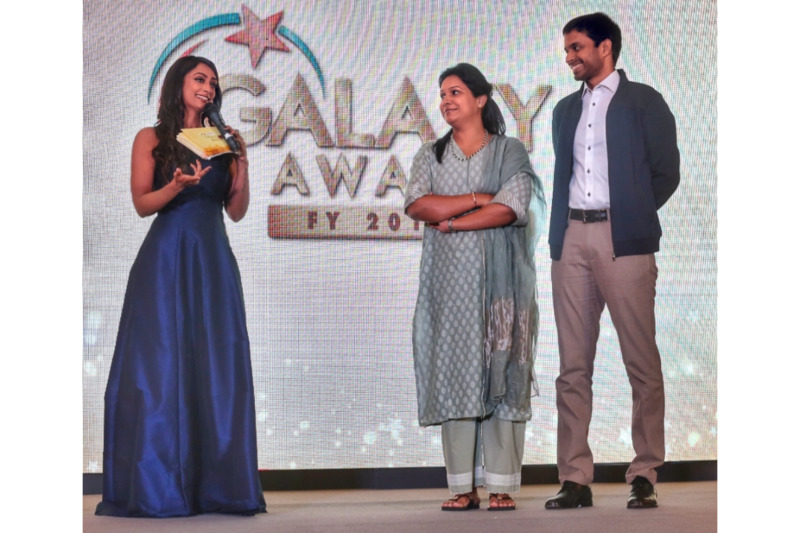 International Presenter & LiveWire Zinia Fernandes hosts the Canara HSBC OBC Awards 2017 at Malaysia.